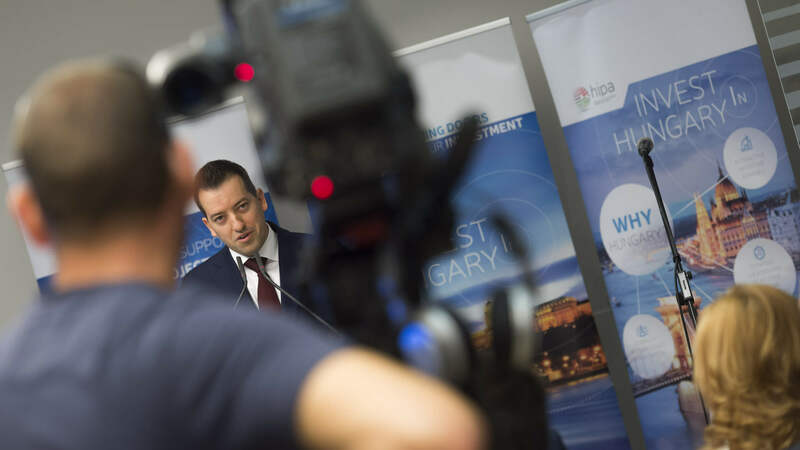 Hungarian Investment Promotion Agency (HIPA) successfully negotiated 38 investment projects in the first half of 2016, a 27% increase compared to the same period in 2015. The projects may create as many as 8,529 new jobs, and generate inward flows of foreign direct investment of € 1.33 billion, almost as much as in 2015 (€ 1.4 billion). In terms of sectoral distribution, the automotive industry has remained ahead, followed by the SSC (Shared Service Center) sector and the food industry. The US and Germany have been the two largest investors. After a record year in 2015, results of HIPA have continued to improve in the first half of 2016, with 38 successfully negotiated projects. Compared to the same period in 2015, the number of jobs created by the projects increased by 37% (a total of 8,529 new jobs), and the inflow of foreign direct investment skyrocketed by 124%, reaching € 1.33 billion (almost HUF 420 billion), almost as much as in 2015. The US was the largest investor, with 8 projects, followed by Germany, with 7 projects, and Hungary, with 4 projects. The automotive industry accounted for 15 projects, followed by the SSC industry (7 projects) and the food industry (5 projects). The automotive industry was the clear leader not only in terms of number of projects, but also in total volume (59.8%) and total jobs created (43.2%). 32 of the successfully negotiated 38 projects are re-investments, i.e. capacity expansion of companies already operating in Hungary. The results are in line with the intention of the Hungarian government and the After Care program by HIPA: these companies do not repatriate their profit but reinvest it in Hungary, and keep creating more jobs and added value. In terms of geographical location of the projects, investors clearly showed an increasing interest in towns, cities and areas other than Budapest: most projects (5) were implemented in Hajdú-Bihar county, followed by Fejér county, Komárom-Esztergom county, Pest county and Veszprém county, each with 4 projects. This positive trend may be further strengthened by the new subsidy system under which subsidies can be granted with discretionary government decision, and the further away from Budapest we go, the higher is the allowed subsidy ratio. The Investor Friendly Location program by HIPA is also intended to increase the attractiveness of smaller cities, towns and other rural settlements by training them how to deal with foreign investors in a professional manner. Thanks to the recently concluded training series, 34 settlements are now ready to welcome even the largest foreign investors. HIPA is also committed to support Hungarian SMEs and help them become successful suppliers of large organizations. The Supplier Department of HIPA recommended 1,408 potential Hungarian suppliers, in response to 31 inquiries by large companies. Besides promoting investments and supporting the SME sector, HIPA has been successful in other areas in H1 2016. 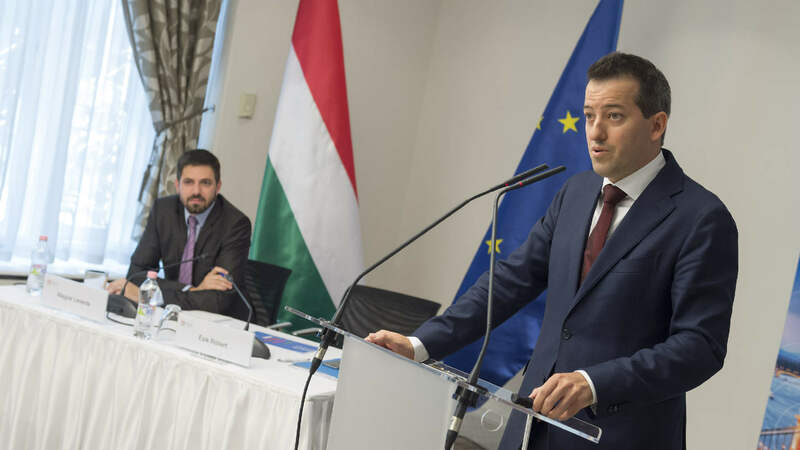 The Investment Projects Department of HIPA actively supports cooperation between Hungarian enterprises and financial investors, trying to find investors to finance certain carefully selected local projects. In the first half of the year the agency managed to find financial investors for 6 projects, worth approx. € 234 million (as opposed to last year’s 5 projects, worth approx. € 120 million). Hungary is becoming widely recognized as an ideal investment location in Europe: Budapest is ranked among the top 10 most attractive cities for foreign direct investment (FDI) in Eastern Europe in the 2016-2017 ranking of fDi Magazine, a Financial Times Group publication, and is also ranked among the top 10 most important European cities. For the first time ever, a smaller town (Győr) also made it to the top 10, and two regions (Central Hungary and Transdanubia) were also recognized as attractive investment locations. HIPA also plays a key role in supporting the government’s strategic partnership program. The Hungarian government has signed 68 strategic partnership agreements, three of those in 2016 with NNG Kft, BT ROC Kft, and Henkel Hungary Kft. The 68 strategic partners employ over 200,000 people. President of HIPA Ésik Róbert added at the press conference that the second half of 2016 may bring further success because HIPA is currently managing 169 active projects that await approval. 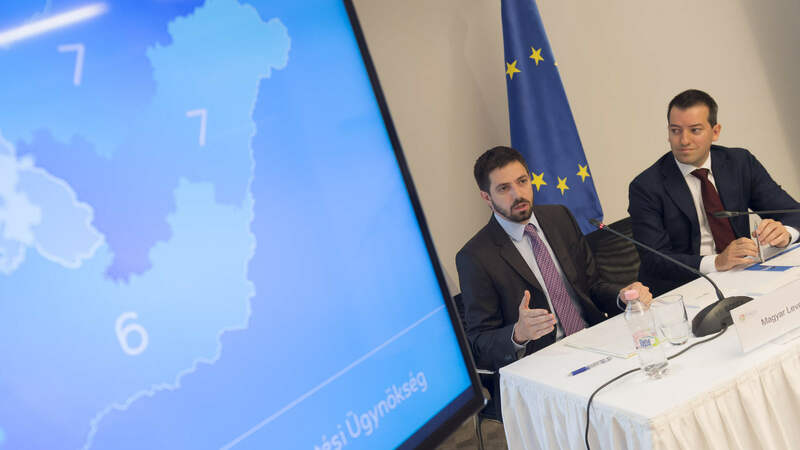 Should those projects be approved and completed according to currently known parameters, a total of 33,817 new jobs could be created with foreign direct investment of € 4,827.06 million.